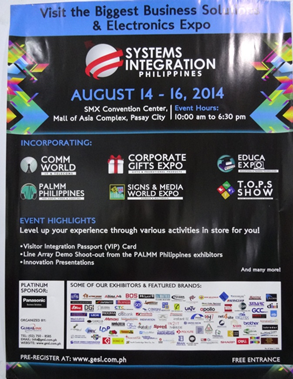 This coming August 14-16, 2014, Wireless Link Technologies, Inc. will be one of the exhibitors on the biggest business solutions and electronics expo, the Systems Integration Philippines that will be held on SMX Convention Center, Mall of Asia Complex, Pasay City. This event, organized by Global Link Exhibiton Specialist Inc. is a gathering of Philippines’ business solutions and electronics companies. 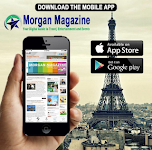 About 88 exhibitors will participate on the event which are known on the said field. Wireless Link Technologies, Inc. will showcase its best brands on the event namely: Ubiquiti Networks (airMAX, UniFi, airFiber), Geovision (CCTV cameras), Hikvision (CCTV cameras) and ICOM (two-way radio transceivers). Visit us at Booth G19 from 10:00am to 4:30pm onwards. See you there! 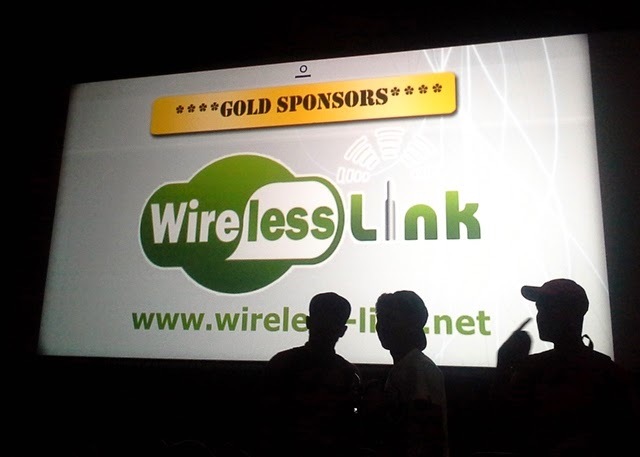 Meanwhile, Wireless Link Technologies, Inc. recently supported the block screening of Guardians of the Galaxy at SM North, The Block, Cinema 2 last August 2, 2014 as a gold sponsor. 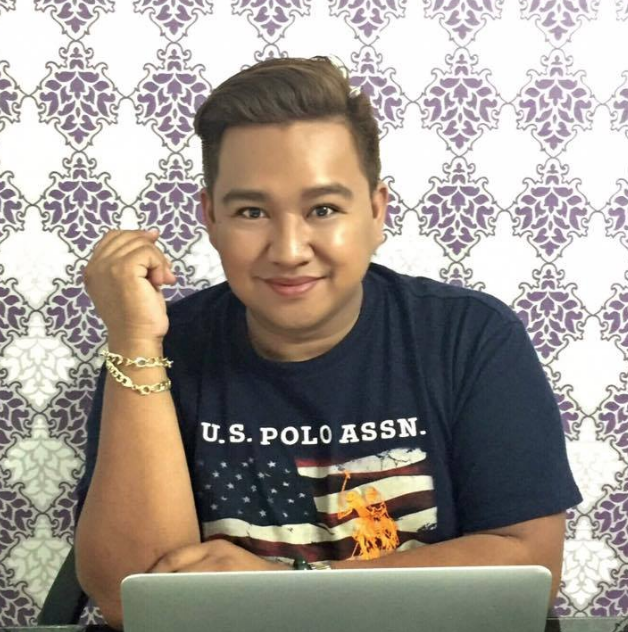 The event was organized by the Commercial and Amateur Radio Transceivers Dealers Association of The Philippines Inc. (CARTDAPI) where the company is a current member. The screening was attended by various two-way radio distributors, dealers, industry experts, officials of National Telecommunications Commissions (NTC) and their families. Aside from building alliance within the two-way radio industry, the event also aimed to support the Christian Advocacy Reaching Everyone (CARE) where it stood as the benificiary. Wireless Link Technologies, Inc. is a distributor and system integrator of Icom and Hytera two way radios. 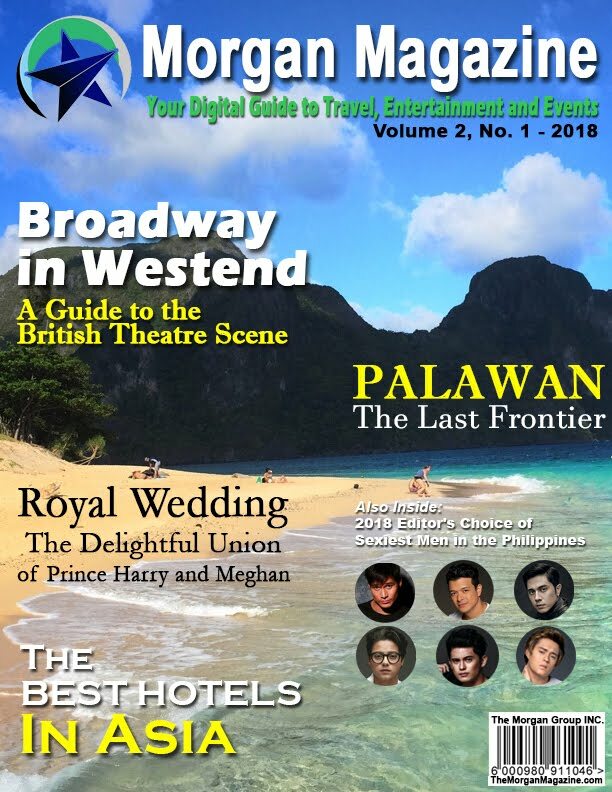 Great to hear that.... 2 Way Radiosare the great source to communicate, Well would like to notify that now you can also shop for two way radios online at stores like Aaradio for trusted brands like Kenwood, Simoco, Icom, Vertex, Uniden Polar and RFI. Order online radio parts & accessories in Australia. Thanks.